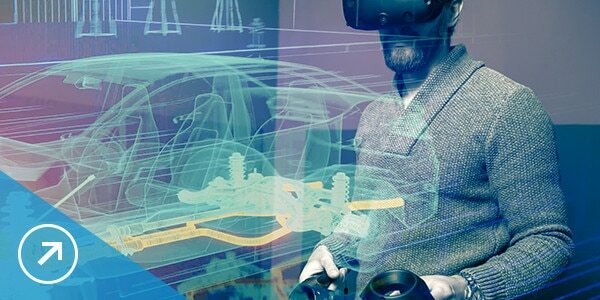 More than just cool technologies, augmented reality (AR), virtual reality (VR), and mixed reality (MR) are changing how we design, create, and experience everything from factories, buildings, and cars to training, learning, and entertainment. AR, VR, and MR represent both a disruption and an opportunity for people who make things. Using these technologies, you can transform 2D designs into interactive, immersive digital models, giving context to your digital information. 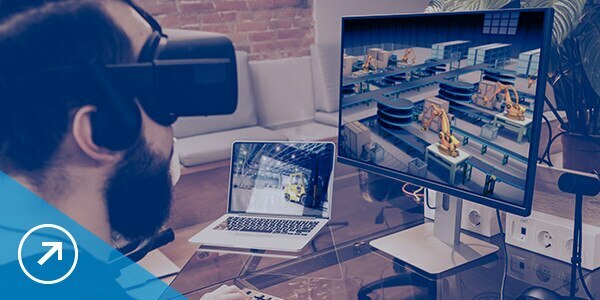 With immersive design, engineers, designers, and builders can quickly and easily turn their CAD data into interactive, real-time experiences. AR, VR, and MR let you navigate data-rich design environments, so you can make better-informed decisions and create compelling experiences. How does AR, VR, and MR work? AR adds digital elements to the real world and projects them onto your line of sight. Using AR, workers can view an overlay of 3D models and project information at a job site. VR replaces the real world with a simulated one in 3D. 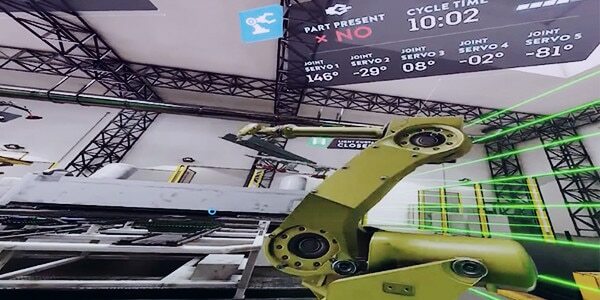 With VR, you can experience a simulation of a factory you’ve designed—with machines running—all before it’s built. 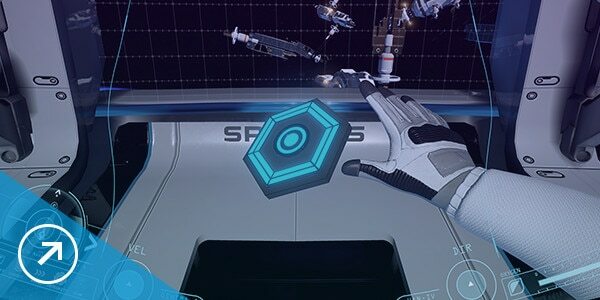 MR is a hybrid of virtual reality and augmented reality. Using MR, you can touch a real table and use it as an interface to manipulate a digital model. Designing in 3D helps you understand overall scale, view how design changes in real time, and experience your design as if it has already been built. Eliminate expensive and time-consuming physical prototypes from the design review process by visualizing at scale in 3D. With VR, users can train in dangerous and complex environments, practicing their skills within the safety of a virtual world. AR and VR can help you tell immersive and engaging stories about your design, product, or game. As you market your project, customers can give feedback in real time. With VR, you can remotely monitor, control, and analyze dangerous or inconveniently located systems from a safe environment. 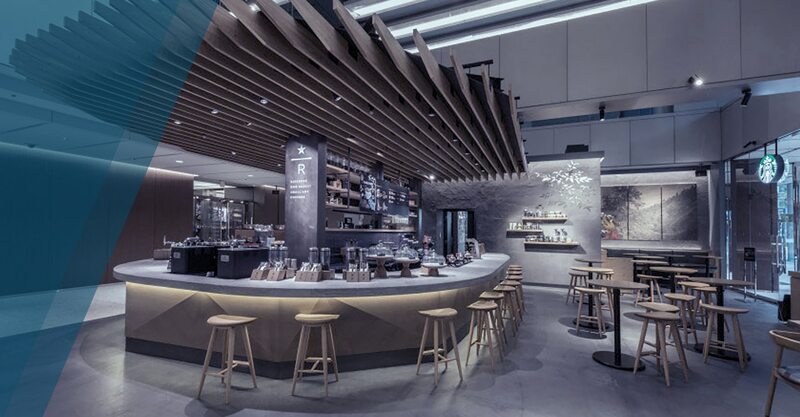 Starbucks Japan is creating VR content for its shops using Building Information Modeling (BIM) data distributed through Revit Live software. Revit files are converted into VR content, which can be used for presentations and information sharing. Big data is transforming how architects design buildings, but the combined forces of big data and virtual reality will advance the architectural practice by leaps and bounds. Recent technological advances, coupled with a proliferation of affordable hardware and software, have made immersive technologies like AR, VR, and MR more commercially feasible than ever. 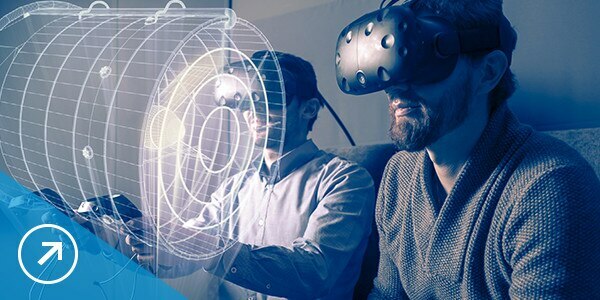 Learn how the current trends in technology—including VR, AR, and MR—have the potential to create stronger connections between people and machines. Four years ago, the Ford team was viewing a customer’s perspective on a 46-inch TV using a pre-vizualization tool. Now, the team looks at engineering, design, and ergonomics using VR. 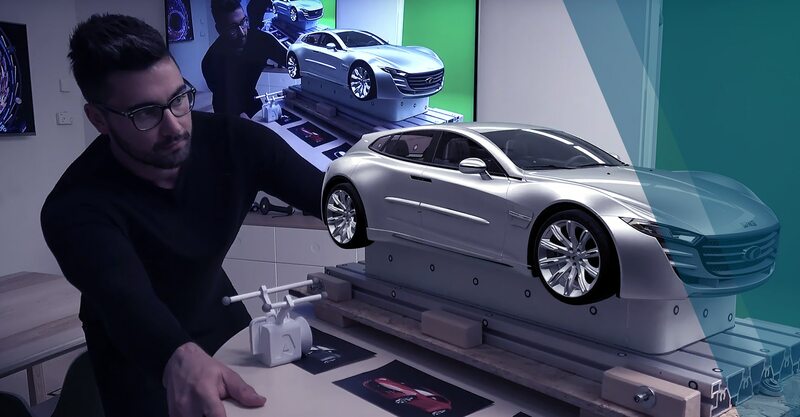 Autodesk has seven centers for AR, VR, and MR worldwide. In these spaces, we collaborate with customers to explore the future of making things. 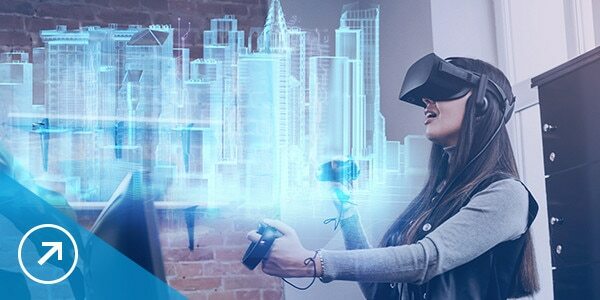 Use the 3ds Max Interactive VR engine to turn your design visualizations into interactive VR experiences. 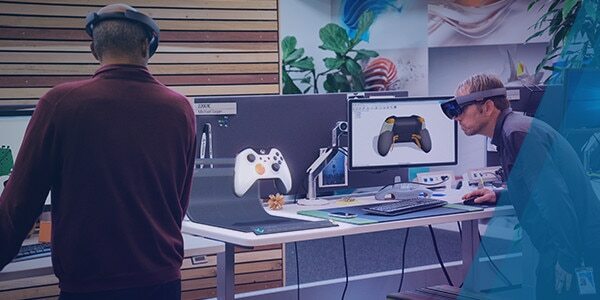 3D animation and modeling tools for indie game developers making PC, console, mobile and VR games.